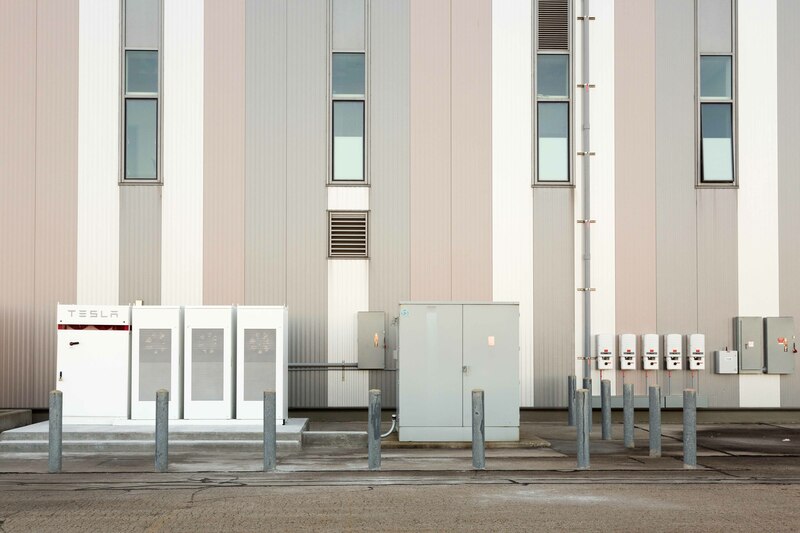 With energy storage taking on an increasingly central role in grid modernization and the transition to renewable energy, technological advances in battery technologies remain crucial decreasing prices and increasing functionality and reliability. While there have been tremendous improvements to energy storage technologies, particularly Lithium-ion batteries, several barriers remain in the pursuit of wide scale deployment on the grid and in electric vehicles. Chiefly, relatively low energy density and lengthy charging times are the most prohibitive technological shortcomings of Lithium-ion technology. The introduction of graphene, however, could revolutionize how energy storage technology is used, vastly increasing its market potential. Graphene is a carbon based material that is just one atom thick. Despite this, it is stronger than diamond and can conduct heat and electricity more efficiently than any other known material. It has an incredibly diverse suite of applications, ranging from advanced building materials to next generation computer systems, and of course, energy storage. Currently, graphene research and development is in its infancy; applied research has only been occurring for the past decade or so, after the material’s discovery in isolation in 2004. Recently, developments in graphene based materials have percolated into applied uses that are becoming commercially available. Samsung’s Advanced Institute of Technology (SAIT) has devoted a considerable amount of its research and development budget to advancing graphene technology, and that research has begun to demonstrate results. Scientists developed a graphene coating for Lithium-ion batteries that makes them up to 45% more energy dense, and 5 times faster when recharging, according to a recent article in Forbes. To contextualize those numbers, that would be the equivalent of an iPhone 8 charging to its full capacity in as little as 24 minutes (current charge time is approximately 2 hours), or a Tesla Model S charging in just 15 minutes (current charge time is around 75 minutes). Furthermore, graphene may keep batteries from degrading over time, making them more durable, reliable and thus more attractive for widespread commercialization. These improvements could help catalyze battery adoption across a variety of sectors, potentially expediting the transition from fossil fuels to renewable energy sources via more practical energy storage solutions. As with any technology in its infancy, graphene must be refined and perfected before it can be expected to make significant advancements into commercial spaces. When costs come down and remaining technological issues are solved, however, graphene will be a game changer across numerous industries, including battery tech for energy storage.